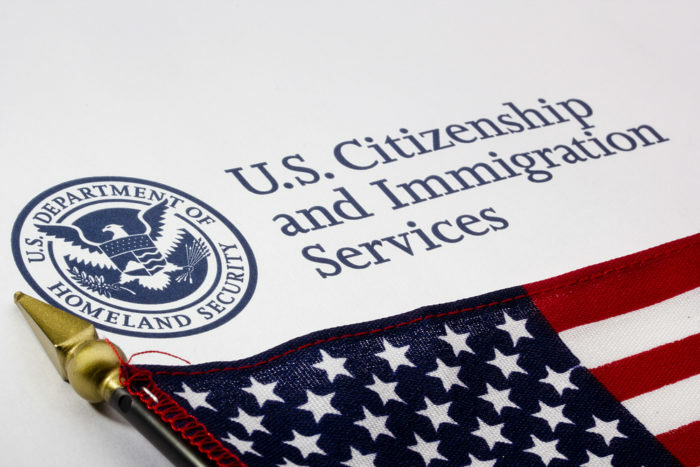 USCIS has announced that, between April 1st and April 5th, they received 201,011 cap-subject H-1B petitions; well above the numerical annual limit of 85,000 established by law (with 20,000 of those reserved for the “U.S. advanced degree exemption,” also known as the master’s cap). As a result, on April 10th USCIS ran a computer-generated random selection (i.e. a lottery to determine which petitions would be accepted for processing. In a change from prior years, USCIS first conducted a lottery to select 65,000 petitions out of the total pool of 201,011 petitions submitted. Petitions not selected in that first lottery that were eligible for the master’s cap then participated in a 2nd lottery, wherein the final 20,000 slots were filled. By running the master’s cap lottery second, those eligible for the master’s cap were expected to see a 16% higher chance of being selected for processing. While the lottery has now been conducted, it will still be weeks or months before the results are communicated to those who submitted petitions. Those not selected will eventually have their petitions and filing fees returned to them. Of course, selection in the lottery is not a guarantee of having a petition ultimately approved – petitions still must go through the normal USCIS review process before being adjudicated.